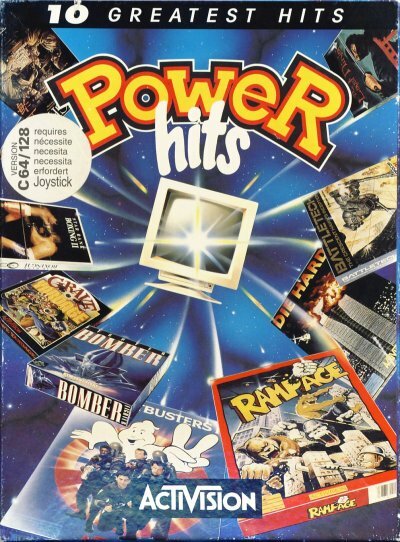 The computer games collection Power Hits Compilation was released by the game company Activision in 1992 on ten, partially double-sided disks. The sales price at that time was about 60 DM. All manuals were printed together on a big, foldable supplementary sheet. However, the star map for BattleTech was missing, without which the game cannot be solved. 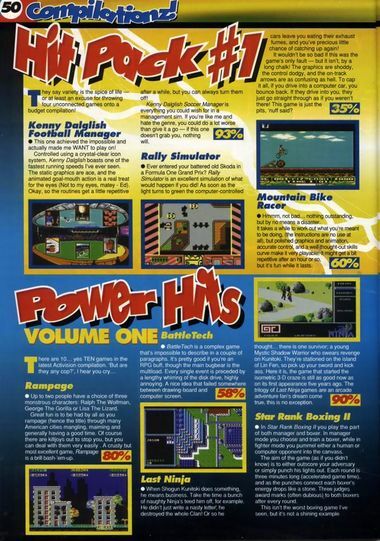 The PC edition for MS-DOS contained the ice hockey game Face Off instead of Gee Bee Air Rally. This page was last modified on 17 March 2019, at 02:18.